As you might know, I’m super happy with Ting for our cell phones. We currently have four smart phones here and I usually pay less than $80 per month. I would say that’s unlimited but we don’t stream movies and I encourage the kids to wait to send photos or look up anything unless they are on wireless. But for US it’s pretty much unlimited. See my detailed review here, which outlines if Ting might be a good choice for you. 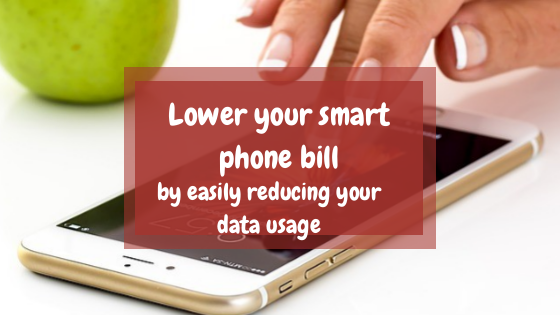 Since we DO pay for what we use, I keep an eye on the bill and look for ways to save and reduce our data, minutes and text costs. From simple things, like using wireless for as much as possible to downloading a data compression app, I try to keep it simple but effective. I love that Ting is often sending me tips and tricks to reduce my phone bill. Even if you do NOT use Ting, you might like to reduce your data usage. So here’s a handy and free ebook filled with great info to help you do so! It was a good review for me of what I am already doing and what more I could do.